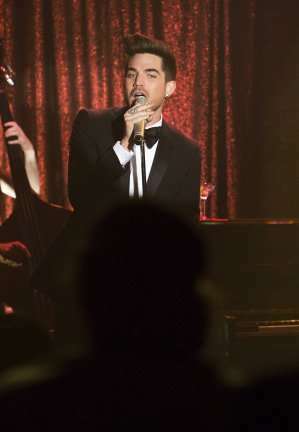 Adam Lambert is currently on tour as the lead singer for the classic rock band Queen. They have been playing to sold out audiences all over the world with Lambert receiving rave reviews from fans and critics. Before joining Queen on tour, Lambert found success as a solo artist and also had success in acting.